We set the industry standard in chemo waste disposal by excelling in safety regulations in an efficient and effective manner. Our innovative chemotherapy waste disposal practices are simple and easy so you can spend your valuable time on more pressing matters. We separate the trace-contaminated items for you and transport the chemo waste materials to one of our licensed partners. Trace contamination means that nearly any material you use might have come into contact with hazardous chemicals that must be disposed of properly to meet regulations. Allow us to handle your medical waste operations to minimize risk to your employees. We package, handle and transport all contaminated materials so that you do not have to. 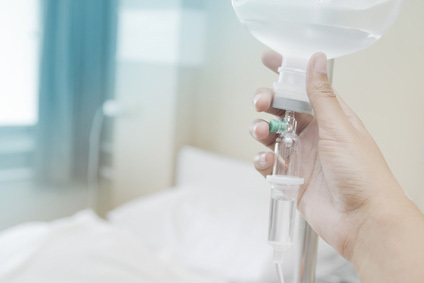 At Glycon, we dispose of all chemo waste in the strictest manner as proposed by industry guidelines. We take great care in selecting our disposal partners to ensure they follow suit. We provide 24/7 service for our Los Angeles-based clients. If you require assistance or have any inquiries day or night, weekday or weekend, just give us a call. For new or returning clients in the Los Angeles area, we have a special limited-time offer for you! Try any of our services and receive 10% off and free pickup for the first month with a 2-year contract. Call today to get the discount! 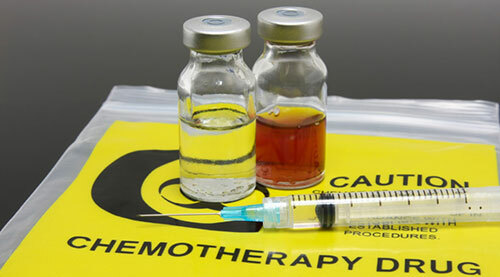 Request a quote for chemotherapy waste disposal service!